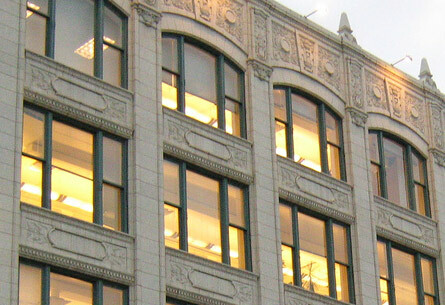 The City of Chicago acquired a deteriorating building that was the first location of Goldblattís, a classic Chicago department store. 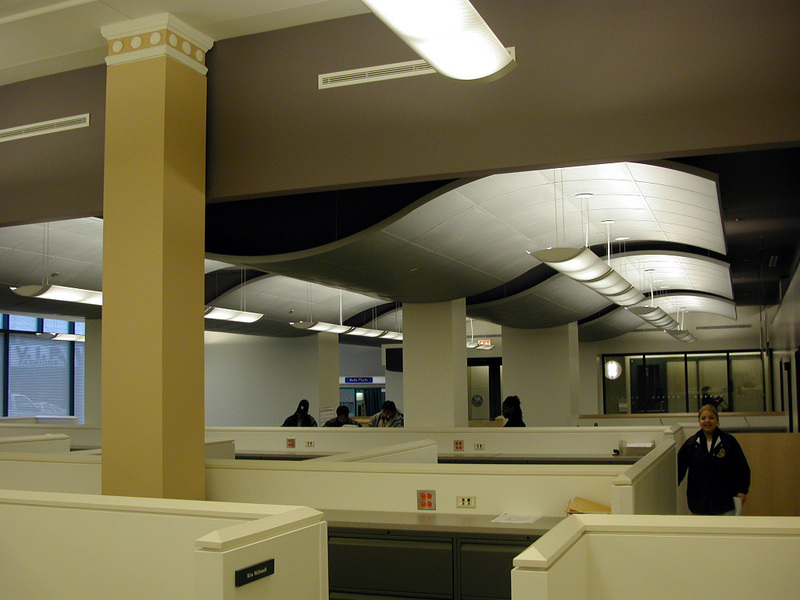 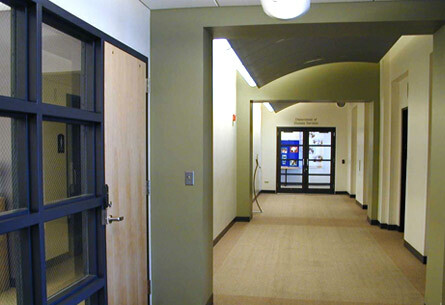 With the historic renovation led by Holabird & Root, TKB designed the resulting interior architecture to house multiple City of Chicago administrative offices, branch agencies and public service outlets. 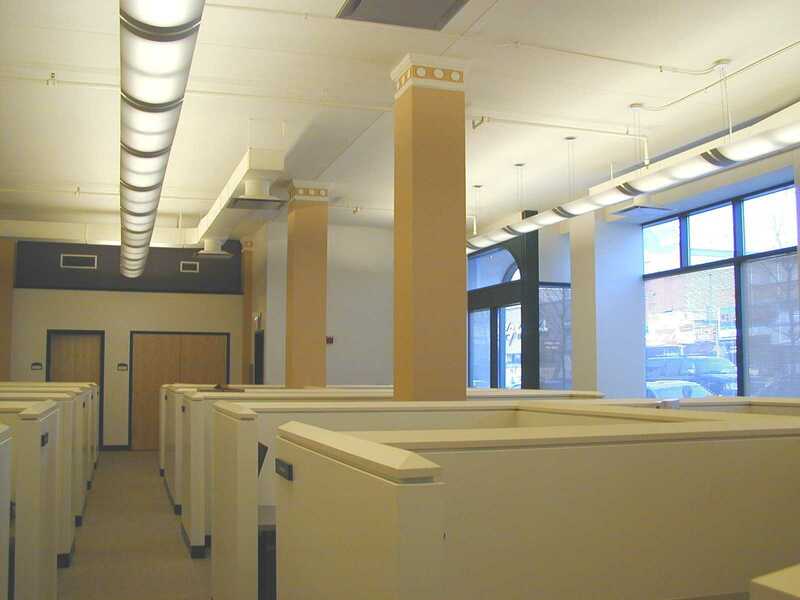 The challenging restoration and adaptive reuse received numerous awards and recognition from the Commission on Chicago Landmarks, Chicago Building Congress and Midwest Construction magazine.